Great product!! Makes antenna placement a breeze! This simple item makes it easy to get your antenna's out into clear air at a 90 degree angle for best reception. 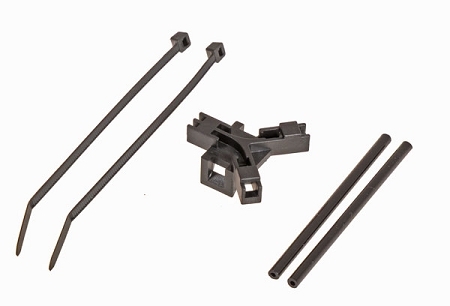 Antenna tubes assemble easily but firmly into the base, antenna wires slide in easily. Mikado gets the details right.